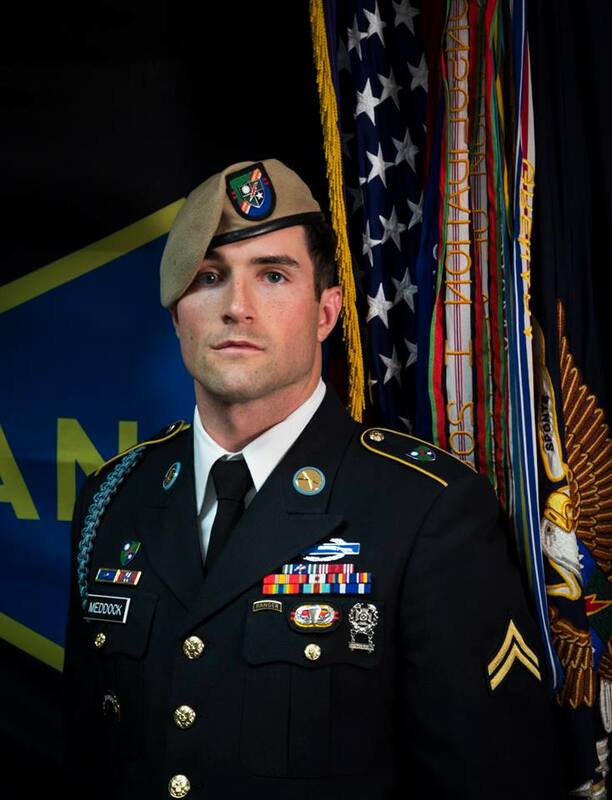 It is with deep sadness and heavy hearts to share the news that SGT Cameron Meddock succumbed yesterday to injuries he sustained while in combat, valiantly and heroically fighting enemy forces in Afghanistan. SGT Meddock leaves behind his beautiful pregnant wife Stevie and an extraordinary, loving family. Our thoughts and prayers are with the entire Meddock/Nickel family. Please know we will continue to stand by your side.